Granite is regarded as a high desirable product, which provides quality, individuality and luxury. Granite can add value to your Kitchen and home. For many it is the ultimate finish. There is an individuality about Granite and as it is a natural material, the pattern of every single worktop is unique. 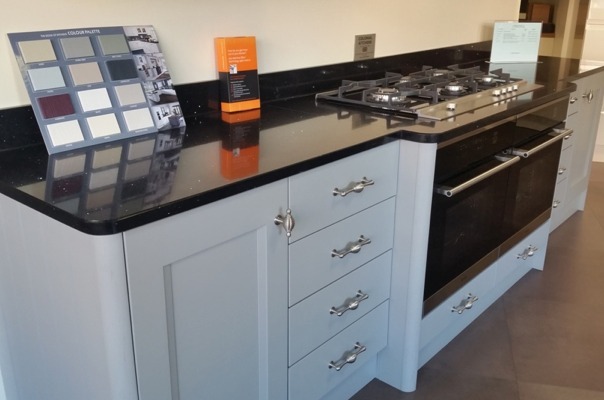 At Barlows we have a large range of quality Granite sourced from reliable suppliers. We can provide a complete templating and installation service. We can produce Curves, Inset for Sinks and Taps and Grooving to suit your needs.